The Major Peewee Select Tigers are the 2018 EOSBA Champs and advance to the Provincials later this month. With an 11-1 record in regular season, the Tigers entered the tournament as the top seed. The Tigers won all 4 games, playing very well versus Pickering, Quinte, Peterborough Minor and Quinte again in the final. 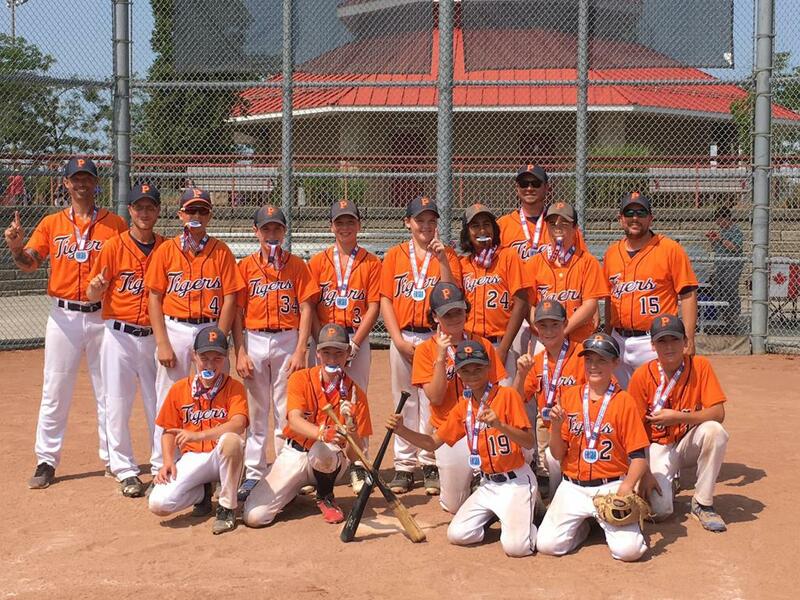 The Tigers outscored opponents 53 to 11 to win the Eastern Ontario Select Championships. Best of Luck in the Thorold tournament this coming weekend and at Provincials in Mississauga Labour Day Weekend.